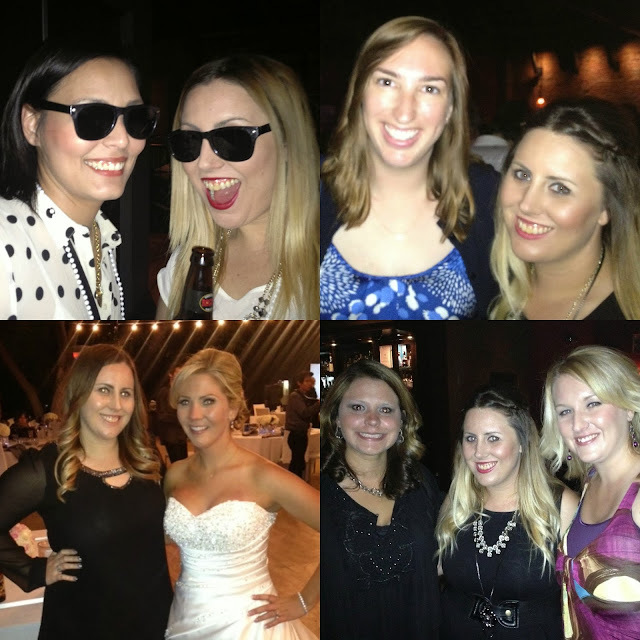 The little black dress is a wardrobe staple. Wedding, cocktail party, night out - no matter the occasion you can usually wear an LBD and be dressed perfectly. Enter the versatile ModCloth Committee Celebration Dress. This adorable style is what I call conservative flirty. The neckline shows off just a little without overexposing and the longer length gives off a vintage vibe. If you're in the market for a NYE ensemble for a fancier affair than a club or bar, this is the ideal dress. Paired with fun accessories and a funky coat, you're all set to ring in the new year in style! 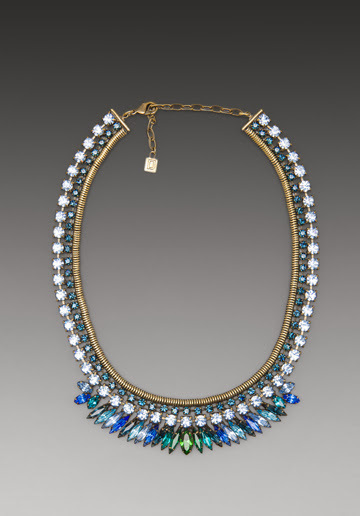 Shop the entire look at ModCloth! Due to the holidays, this is the last Monday Morning Gossip of the year. The linkup will resume January 6. Mark your calendars so you can be sure to link up for the first MMG of 2014! 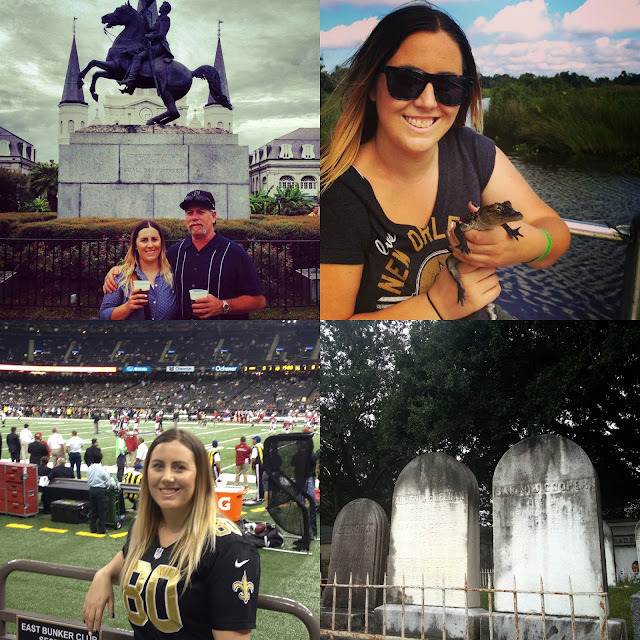 Father-daughter trip to NOLA to see my beloved Saints play in the Superdome. It was epic! Celebrated at a Hollywood speakeasy with my closest friends and family + a trip to Sin City. 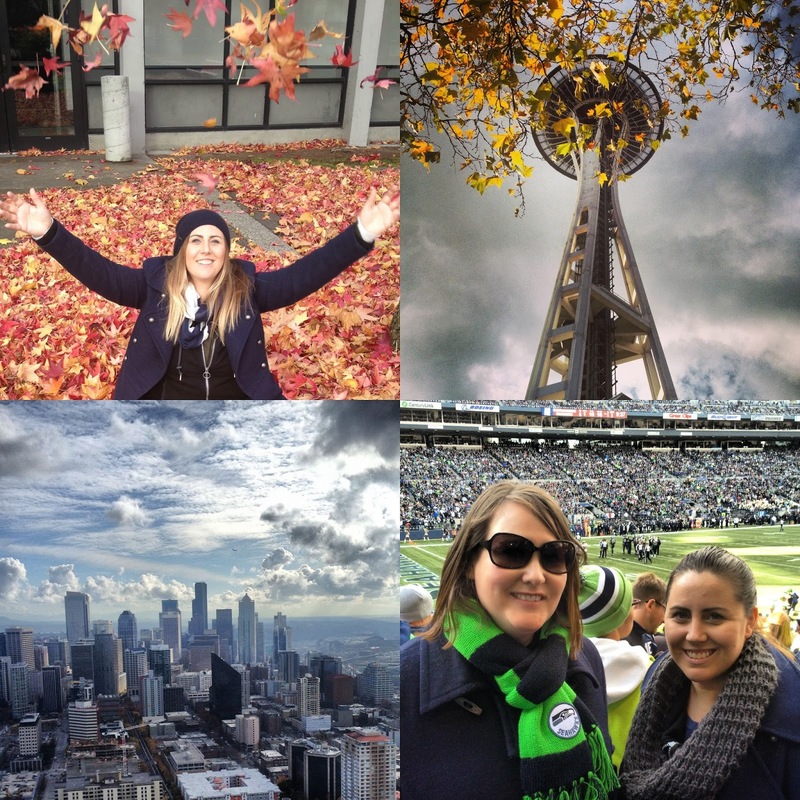 Christina graciously hosted me for several days of exploration and serious Emerald City fun. 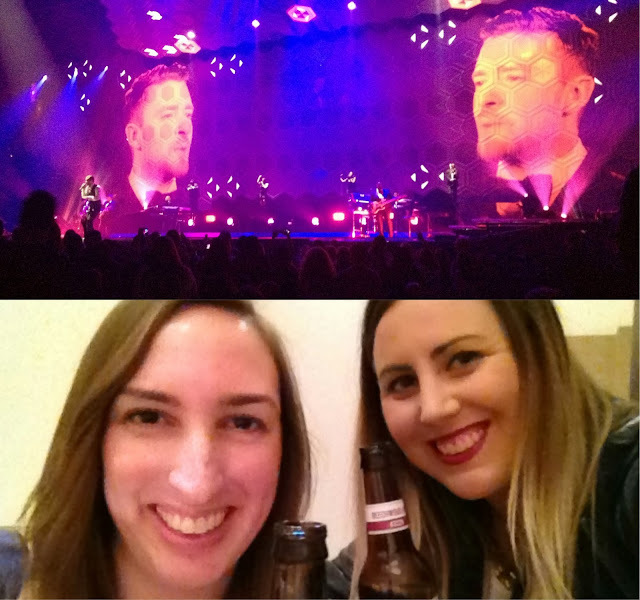 Not one, but TWO, JT concerts with Kate! One of which was in Vegas. I cut some bad ones, re-connected with old ones, and appreciated the best ones. Christmas is just over a week away and the shopping frenzy is in full-effect. 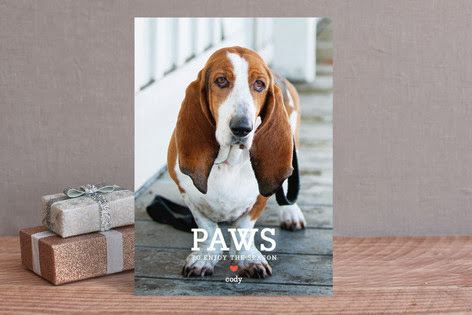 If you still have some gifts to get for family or friends - or yourself! - look to Nordstrom. They have free standard shopping to the US by Christmas Eve if you order by December 21, so you'll get you're presents in time! 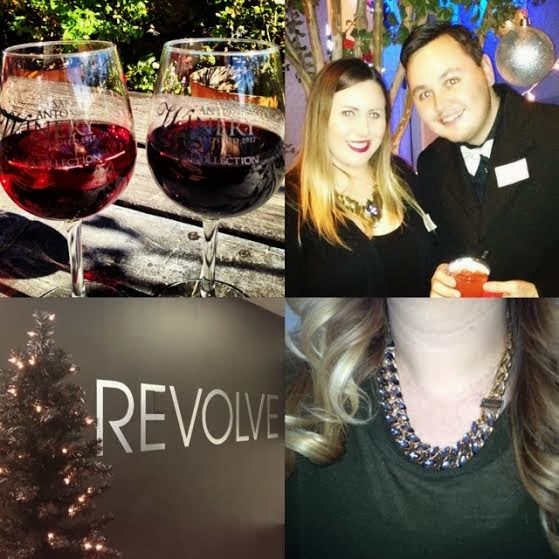 Linking up with Treasure Tromp for Treat Yo Self Thursday! This year I decided to participate in a Secret Santa swap. Here are the goods I received! 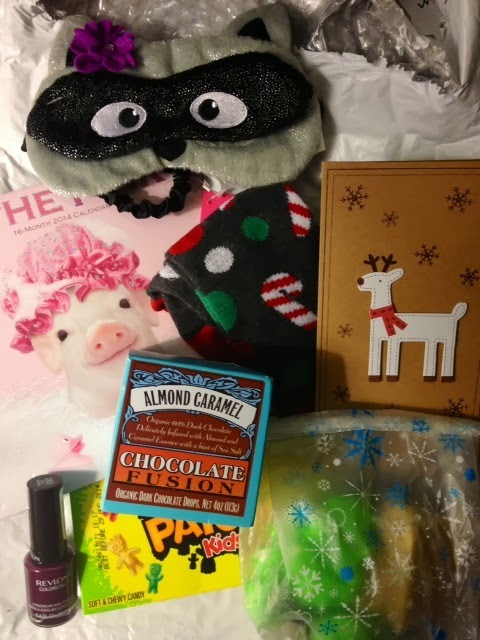 Christmas socks, 2014 calendar, raccoon sleeping mask, nail polish, sour Patch Kids (my fav candy! ), fancy chocolates & a s'mores package! Of course I started eating healthy and working out so I haven't yet busted into the sweets but I will save them for cheat days fo sho. The calendar is already up. It's not 2014 yet but cute pigs? C'mon how can I not display them? Thanks for the adorable package, Secret Santa! Did you score any major Cyber Monday deals? 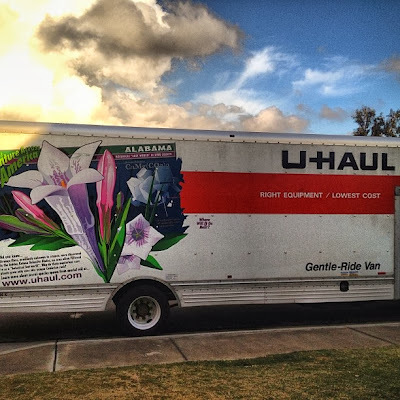 I wish I had something fun to blog about today, but sadly my weekend was spent moving. BUT before the moving began Christina of Easily Entertained and I scored 12th row One Direction tickets for this summer - totally not a joke, I love them! Now we get to plan a trip to Philly and the concert was a good excuse to take a vacation together. Super excited about that!! The past month has been hectic - SUPER FUN events like JT in Vegas and Seattle, but also lots of moving and packing stress, too. As a result I have been unable to visit and comment on blogs. I am sorry! I will get back into the swing of things soon, hopefully. In the meantime, be sure to link up you're exciting posts and I'll live vicariously through you. And be sure to show my Monday Morning Gossip co-host some love. 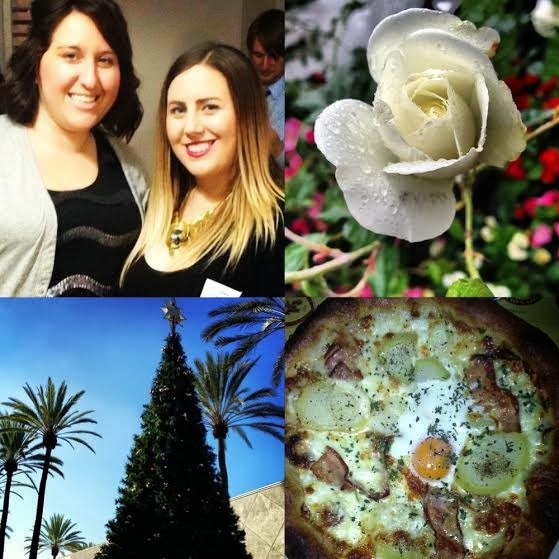 Stop by Kimberlee's blog and say hello, I Have a Degree in This! 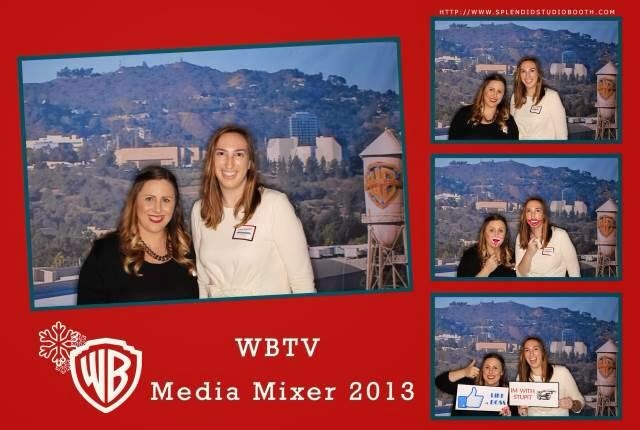 Last night Kate, of Nautical By Nature, and I had the pleasure of attending the Warner Bros. Media Mixer at a local bar in Hollywood - Sassafras. As always, it was a great time! We've been lucky enough to have some amazing WB experiences - visiting the Pretty Little Liars set, Meeting Rachel Bilson on-location of Heart of Dixie, a viewing of Gossip Girl's finale alongside the show's director, and more incredible events. So when I got the invite I was thrilled. We talked PLL, The Following, and some new shows. Fun things in the future - stay tuned! I participated in an Influencer Activation on behalf of Millennial Central for Budweiser. I received product samples to facilitate my review and a promotional item to thank me for participating. • North Pacific Style Lager | Batch 94534 (Fairfield, Calif.): Brewed with a unique blend of North Pacific hop varieties, including Cascade and Palisade, this bold, hoppy lager is 5.5 percent alcohol by volume (ABV) and offers a distinct taste of the American Northwest. • Vanilla Bourbon Cask | Batch 23185 (Williamsburg, Va.): Aged on a bed of bourbon barrel staves and vanilla beans, this light amber lager indulges the sweet side and features a 5.5 percent ABV. • Beachwood Bock | Batch 43229 (Columbus, Ohio): Brewed with chocolate and caramel malts for a rich auburn appearance and finished on Beechwood chips for a crisp, clean taste, this deep amber lager is 6 percent ABV. With descriptions like that I was more than eager to try each beer. 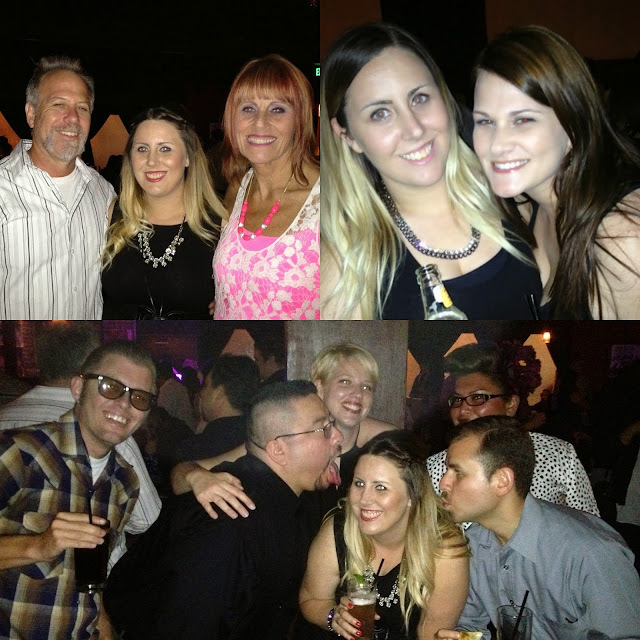 So this weekend I brought them along to Vegas. I was in town to see Justin Timberlake and figured, what better way concert pre-party than Project 12 tasting? 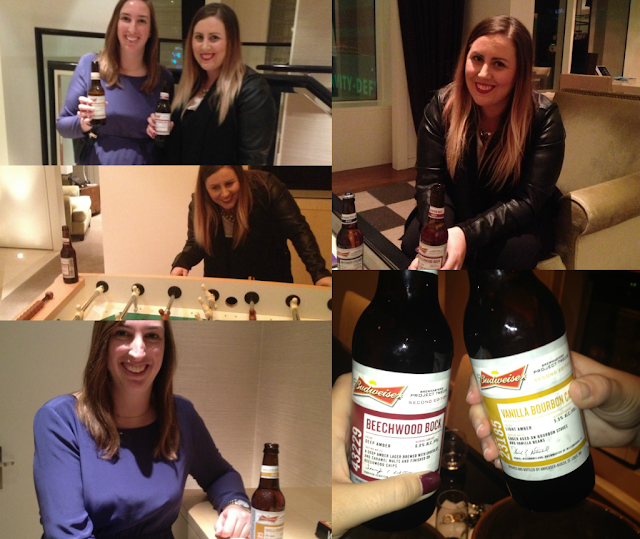 I was in town with my friend, Kate of Nautical By Nature - who a lot of you know, so we hung out in our room and tried the beers. I predicted I’d enjoy the Bock the best because I like dark, malty beers and I was right. It was my favorite. That being said, I really did enjoy all three! The descriptions Budweiser gives are spot on. I don't think I could explain them any better. The only thing I may add is that, for me, the Lager had the strongest flavor, the Cask was the smoothest, and the Bock was deep and full. Did you notice the alcohol percentage for all three? They are high. Just with that Bock alone I was buzzed! Another bonus about Project 12 is the variety. Having all three flavors makes these limited edition brews perfect for a get together because there’s a little something for everyone. If you are a beer enthusiast you really should pick up a 12-pack. You won’t be disappointed! Before I get to my post, I want to take a minute to again pay my resects to Paul Walker. I'm sure everyone is blogging about him today - rightfully so. Yesterday I re-posted a feature I did on him back in 2011. 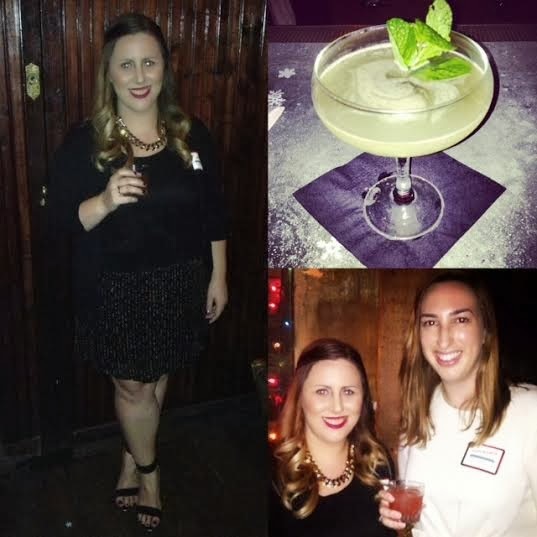 Be sure to take a look at the recap of the hearthrob, as blogged two years ago. I also added in some info about his new movie coming out in two weeks. Today I have a little man candy Monday mixed in with my gossip. If your heart didn't skip a beat when reading the title of my post, please pause, take a second to let it sink in, then swoon because today is all about JT! For your listening pleasure, here's a short clip from the show. Please excuse the iPhone video quality. Friday I had the pleasure of attending the first Vegas show of his JT 20/20 Tour and it was epic. We had incredible front row seats, I wish my iPhone pictures and videos did justice to the close proximity we had to the stage. These pictures are NOT zoomed in though, if that gives some perspective. And when I thought we couldn't be much closer, Justin got up close and personal with everyone. He had a setup that moved the stage from one side of the arena to the next. Literally moving over the crowd so at one point he was right above us singing and dancing on stage. For those of you who have seen him on this tour, was that something at each venue or did we get lucky with the smaller one we were at? If you have never seen JT and have the chance to catch him on tour - do it! He's the epitome of a performer. The singing and dancing is so on point. I don't know how he does it, but I love it! You're turn. Join the Monday Morning Gossip fun with my co-host Kimberlee of I Have a Degree in This and me! This blog post originally went up on April 24, 2011 as part of my Man Candy Monday weekly posts. 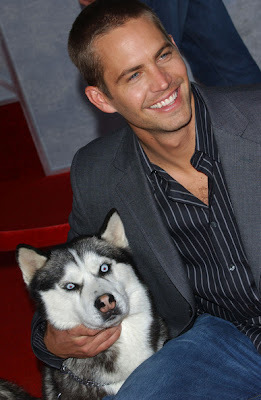 Paul Walker was the second person featured. I knew he was an easy choice for man candy because everyone loved him. After Paul's deadly car accident yesterday, I figured it'd be fitting to re-post and reminisce a little. Here's a look back at the actor beloved by so many. 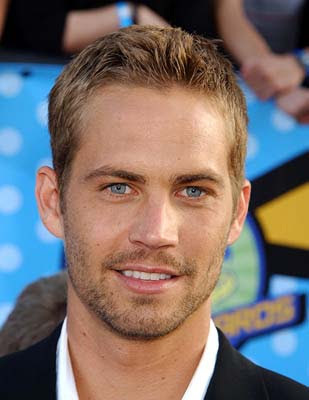 This week I'm focusing on Paul Walker. The hunk of Fast and the Furious (a series which I've never actually watched) seemed to hop into the hearts of teenage girls and women back in the late 90s and has remained there for over a decade. Majored in Marine Biology at Santa Barbara City College and in 2010 traveled to Guadalupe to catch, tag and study Great White Sharks. One of Paul's last films is Hours, scheduled to release in limited theaters and On Demand on December 13. It's about a father trying to keep his newborn daughter alive in the aftermath of Hurricane Katrina. The Hours preview look great! As with Heath Ledger's shicking death right before The Dark Knight, this film will have the same success. I know I personally want to see him in one of his last roles. Hopefully it gets a broader audience than originally scheduled. RIP Paul Walker. The world had lost a good one. Let's talk about the best box out there - the VoxBox from Influenster. It's a FREE box filled with all sorts of goodies! If you aren't a part of the program, or haven't heard of it, here's how it works: request an invite, get approved, receive periodic boxes, blog about them. Easy right? Request an invite and get in on the fun! My latest box was the Rose VoxBox filled with autumn- themed products and treats. These are really satisfying! I ate them early morning on day of travel. They were able to tide me over for a good seven hours. They taste like more like cracker than bar which is good. Paired with coffee it is a great option for breakfast. I plan on buying more. Unfortunately these are so thick that I couldn't get my boots to fit with them in. I do love the brand and stand by their products, maybe I just don't have the right type of boots to properly wear these with. If you want to try them out, here is a Dr. Scholl's $2 off coupon for them or other inserts. This is a set of three polishes that are supposed to give an ombre effect. Polish goes on smooth, doesn't clump, and dries quickly. I like the look and it's certainly a gradiation; however, the images makes it look like the base and second coat easily blend. That's not the case, there's a visible line that I don't love. I am not picky with mascara. As long as it's not flakey or crust I'm a fan. Neither of these are traits of this mascara. I do think it gives a bit more oomph than other drugstore mascaras, though. I'd be up for buying it again if I were presented with the option next time I buy mascara. I pretty much hate lotion. I don't like the feel of it on my hands. I know I can wash it off after applying, but it bothers me so much that I just skip lotion all together for the most part. I did try this though and it was thick (not sure if that's good or bad) and the scent was fairly mild ( could also be good or bad). I was so excited these were in the box. I love the brand but they are pricey so I only buy them rarely as a treat. You can never go wrong with these chocolates. I even like giving them as gifts because they are fancy, or at least I look at them that way! Did you get the box? If so, what were your favorite products? 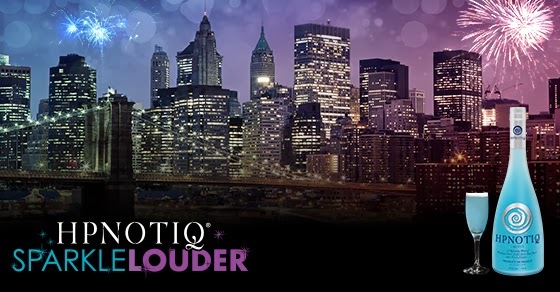 Win a trip for you and three of your girlfriends to New York City to ring in the New Year! To enter, simply upload a picture and make it sparkle with Hpnotiq’s “SparkleLouder” app (see mine below :). That's all there is to it. It takes less than two minutes and could win you the trip of a lifetime! And guess what? That's not the only thing up for grabs. In addition to the NYC trip grand prize, there are also 20 EFFY Diamond & Blue Topaz Rings Sweepstakes Prizes! The contest is currently open and runs through December 8, 2013. But don't want 'til the last minute to enter. You can upload a picture a week for multiple entries. Remember that Effy ring business I just mentioned? Those are given out weekly. So you have two weeks, and two entries, to enter to win a gorgeous piece of jewelry or the most amazing NYE in NYC. Get to it! Can you believe New Year’s Eve is just over a month away? I am so ready for 2014 - 2013 hasn't been my favorite. To celebrate this year being out the door I plan to party it up. I want to go all out and rent a hotel then head to a bar with a view. Either back to a small bar in Orange County that overlooks the ocean where 2013 was rung in, or a fancy Downtown LA spot. 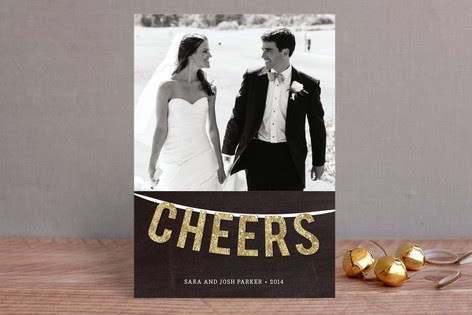 Instructions: Pour chilled Harmonie and Champagne into a Champagne flute. Here's are some more Hpnotiq recipes to try out as well. So here's your chance to party in NYC for NYE. I am actually excited for Monday, because that means I don't have to pack anymore. Holy crap is it miserable! I've never had a real move. In college I lived in my sorority house and most of my stuff stayed at my parents'. I've been at my current place for years so I've accumulated so much junk. Like, where did it all come from?! The past two weekends have been spent packing all of said junk up. For the most part I just threw stuff in boxes. So that'll be fun unpacking. But at least I'm done! I officially move the first weekend of December. Pray for me haha! I did get a few breaks Saturday night and Sunday so I went to Target twice and dinner with a friend where I saw Retta, aka Donna of Parks and Rec. I'm def going to miss celeb sightings! 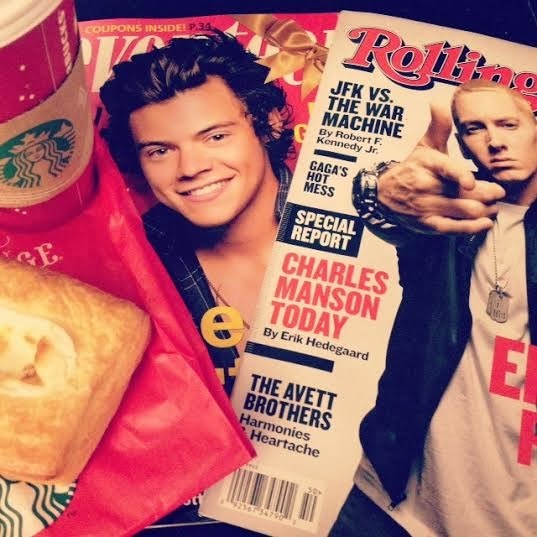 There's no better way to unwind than two hot dudes and some Starbucks! Hopefully you're weekend was much more exciting. What did you do? 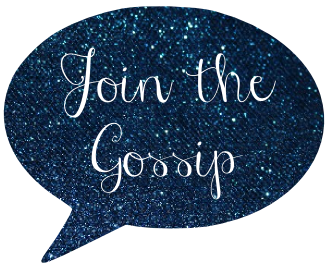 Join the Monday Morning Gossip fun with my co-host Kimberlee of I Have a Degree in This and me! 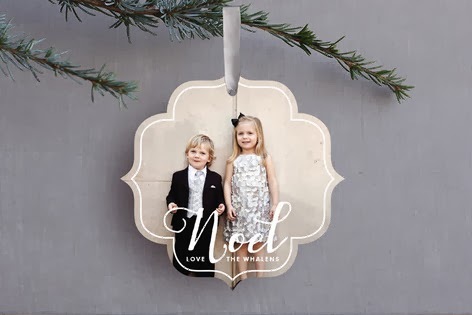 In a world where there are lots of options for everything you're in the market for, having a large variety to choose from when it comes to holiday photo cards is a blessing and a curse. There are so many different stores and sites out there that the task of selecting a company to go with can be difficult. 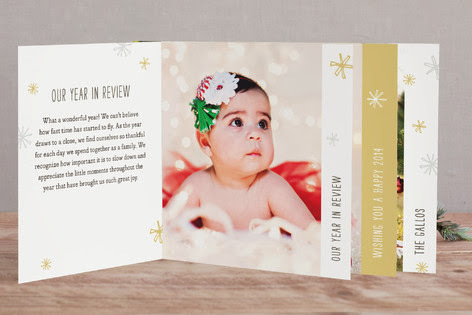 Enter Minted - a marketplace for everything from holiday cards created by independent designers from over 43 countries. 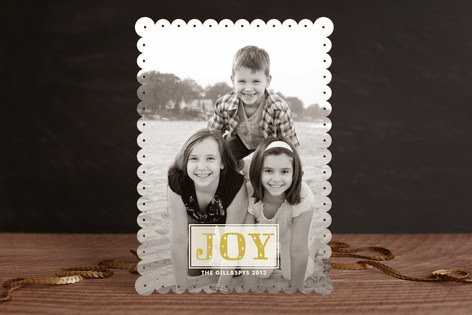 What sets Minted apart from your other choice is the huge selection of designs! How cute are these? Disclaimer: I was compensated with store credit in exchange for this post; however, all thoughts and opinions are my own.